The other day I got an email asking me when the next Brooklyn Ski Club show is and if I'd be interested in booking this band for it. I never heard of Jangula before but the email claimed they've been playing the house party circuit and since some of the best bands start out there I gave it a listen. It's pretty good stuff and while I have yet to see them in action they seem like they would be lotsa fun in a party setting. 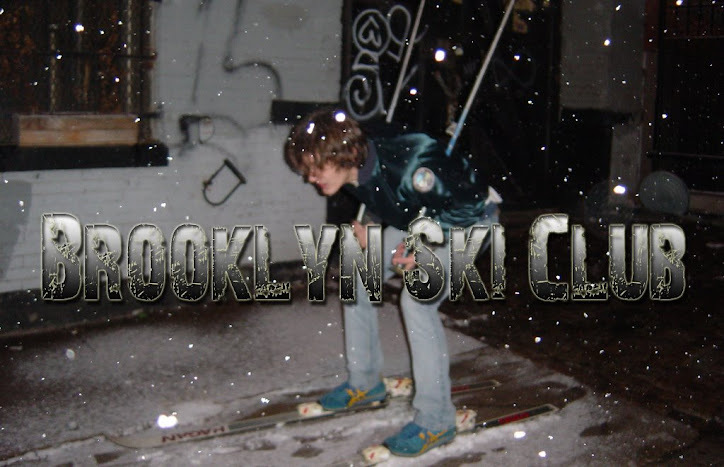 Brooklyn Ski Club won't be having any shows anytime soon but maybe you can book them for your next rager.